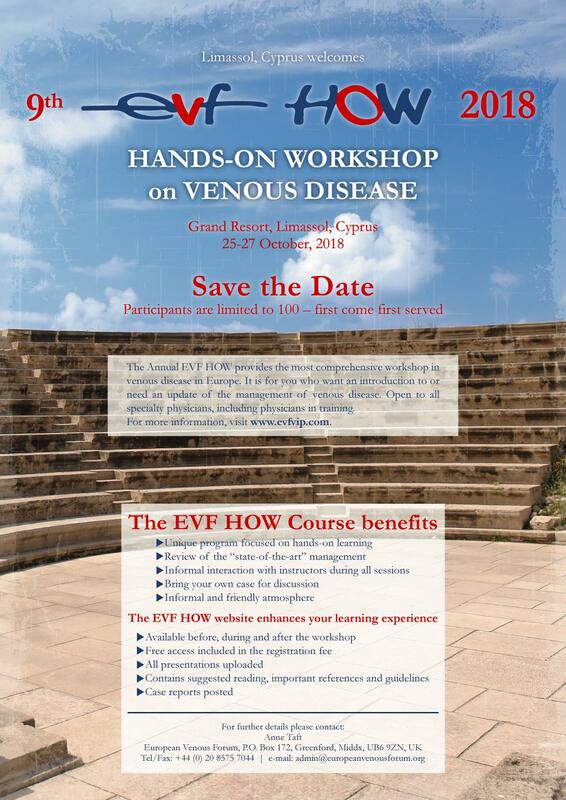 We would like to invite you to participate in the forthcoming European Venous Forum Hands-on Workshop (EVF HOW) in Limassol, Cyprus from 25 to 27 October 2018. There are also two more EVF HOW Plus courses planned this year in the fall. 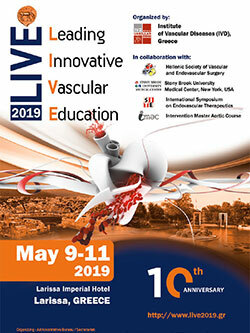 Visit the website www.evfvip.com and find the programme of this year's EVF HOW as well as the report of the previous course in October 2017.